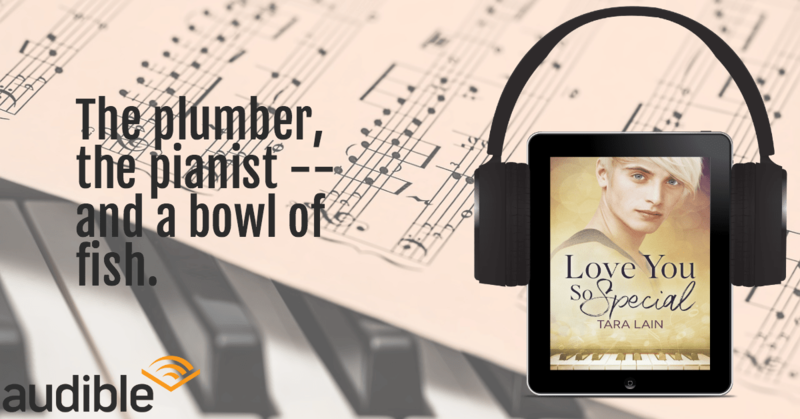 I’m so excited that one of my personal fave books, Love You So Special, is now available in audio, narrated by the marvelous Ry Forest. A real opposites attract love story, my heroes are a plumber and a world famous pianist and they’re brought together by a tank of tropical fish. This is a story i’d call swoony — very romantic. You can buy it in audiobooks at Audible and, of course, at Amazon.